Chronic fatiue and Chronic fatigue syndrome are commonly misunderstood and mysterious illnesses associated with severe personal loss and suffering. Authors offer simple,safe,natural and effective options with Ayurveda. 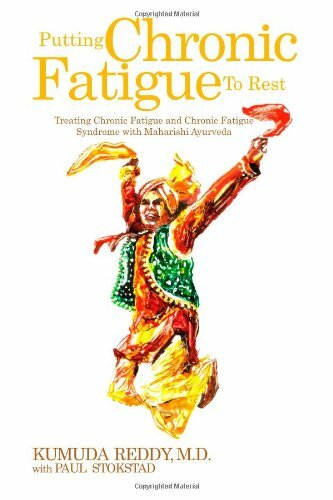 Dr Reddy shares her extensive experience here in putting your chronic fatigue to rest.